SJSPA09A realizes unattended operation at the entrance,charge at the exit or central PC. It support different cards, such as free card, month card, prepaid card and temporary card, automatic identification and date recording. 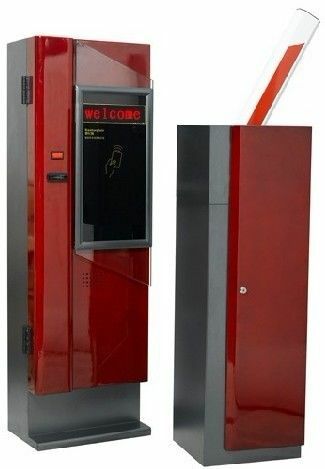 The LED display can display 'welcome', charging status, valid period of month card, charge free card and the balance of pre-paid card.